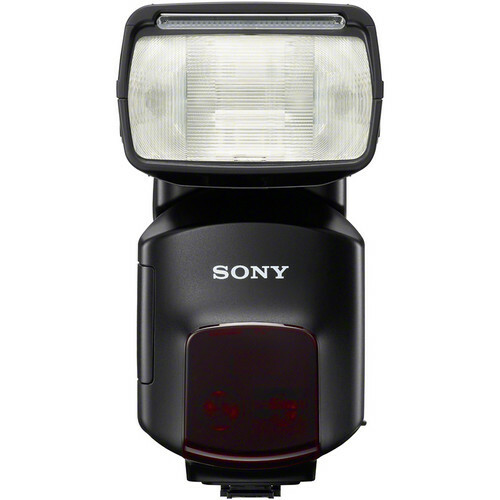 Sony's leading speedlight / flash for use with Alpha series cameras. Featuring strong output, short flash duration and high speed sync for freezing motion; the HVL-F60M is a must have for photographers using the Sony system. The Sony HVL-F60M External Flash is designed for both photographers and videographers, with dedicated flash and a continuous LED video light. 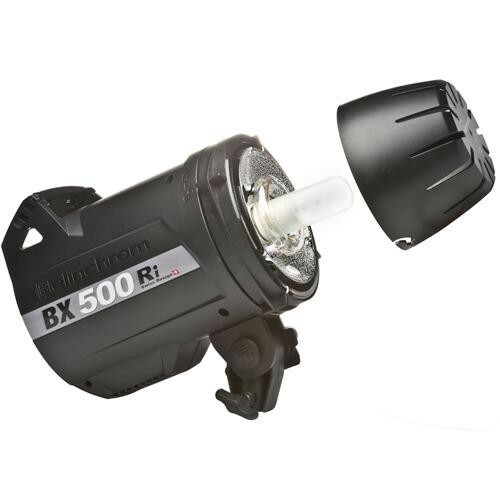 HVL-F60M delivers high-illumination output with an effective range of more than 90′ (28 m) and guide number 60. High Speed Synchronization mode enables the flash to sync with shutter speeds from 1/500 to 1/4000 of a second to catch fast-moving subjects. 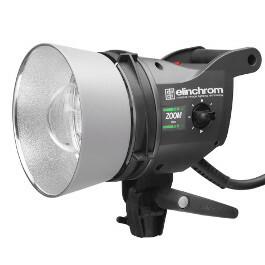 The built-in LED video light allows users to check and adjust the light and shadow conditions before shooting still images or movies. Other advanced features include automatic focal length adjustments, auto white balance compensation, flash compensation and advanced distance integration. HVL-F60M has an effective range of more than 90′ (28 m) and guide number 60. Guide number measures the illumination capability of the flash; the higher the number, the higher the light output. Tested at ISO 100, 105mm. The LED video light has a maximum luminance of 1200 lux (0.5m), with a max illuminating distance of approximately 6.5′ (2m) at ISO 3200, f/5.6. Many flashes only work well at shutter speeds synced by the camera – for example – from 1/125 to 1/250 of a second. HVL-F60M features a High Speed Synchronization mode that enables the flash to sync with shutter speeds from 1/500 to 1/4000 of a second to catch fast-moving subjects. Quick Navi control is the intuitive user interface from Sony Alpha camera bodies. A large dot matrix LCD display is easy to see and intuitive button layout makes it easy to configure the HVL-F60M for a variety of shooting needs. Stroboscopic lighting fires multiple times during a single exposure, allowing customers to capture stroboscopic images, where moving subjects are frozen several times. Wireless Ratio Control enables control of up to three groups of flashes and allows users to specify the luminosity ratio for each group. HVL-F60M automatically adjusts flash relative to focal length settings, from 24mm to 105mm. A built-in, slide-out wide-angle panel increases wide-angle coverage to 15mm. Auto White Balance compensation allows for more accurate white balance in flash photography. Color temperature information is sent from the HVL-F60M to the camera, where it is incorporated into the camera’s white balance settings. 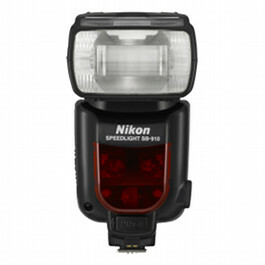 When used with the SLT-A99V and NEX-6 camera bodies, the flash compensation settings can be operated by the flash unit, in addition to the settings made with camera body. Advanced Distance Integration metering enables HVL-F60M to work more effectively with lenses equipped with distance encoders, combining TTL flash metering with guide number control. Modeling light capability allows HVL-F60M to pulse, helping photographers determine where shadows will fall before taking the picture, so they can alter lighting or subject positioning as necessary. Using a built-in diffuser reduces glare and softens light. It can also lessen unnatural multiple shadows. The color conversion filter changes the color temperature to about 3,200K at maximum brightness. 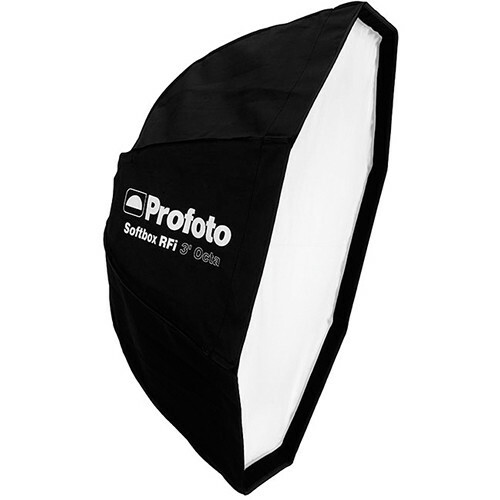 HVL-F60M features a slide-out bounce sheet built into the flash head, which can be used in portraits and other bounced light shots to direct light toward the subject. The body, LCD panel, the mounting foot and key joints in the unit’s exterior are weather sealed.